Here at UKAA we have a large stock of reclaimed pine Victorian floorboards which are available to view and buy from our reclamation yard in Cannock Wood, Staffordshire. These old Victorian boards are perfect to add a period feature to your property. All our floorboards are dry and flat stored and ready for use. Each board is individually measured and you will be provided with a cutting list showing the length of each board to avoid wastage. 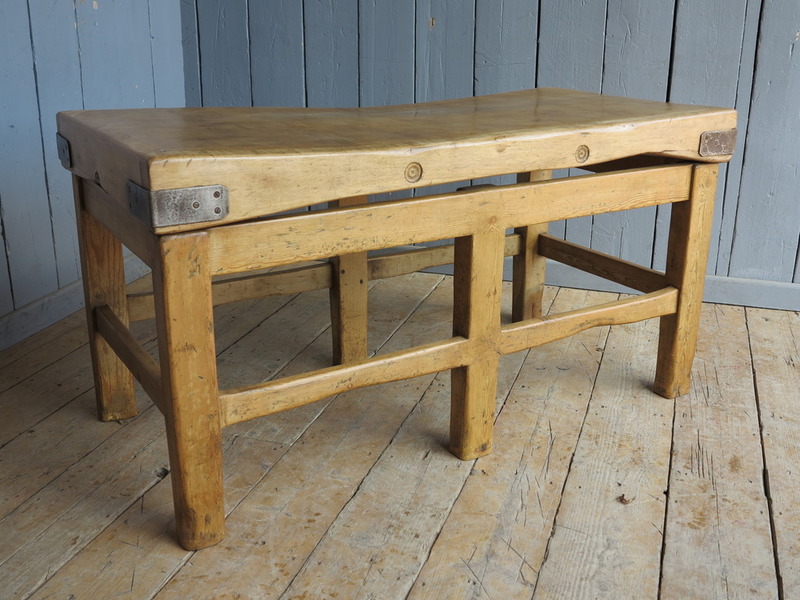 At UKAA we have a large selection of antique reclaimed butchers blocks in stock at our salvage yard in Staffordshire. 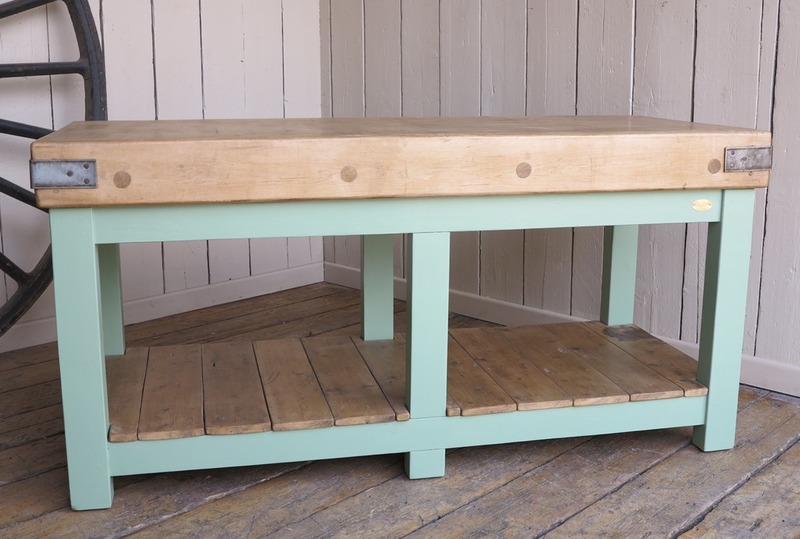 If you are looking to utilise your space or introduce a centre island to your kitchen a butchers block is the answer. Our team of expert joiners will make your butchers block using original antique wooden tops where possible and bespoke make your base including any additions such as drawers or a wine rack if desired. We have received this delightful picture from a happy customer who has recently taken receipt of his George V1 Wagon Top Royal Mail post box. Here at UKAA we have for sale a range of original antique Royal Mail post boxes complete with the original chubb locks and keys. All have been fully refurbished here in our workshops in Cannock Wood, Staffordshire. At UKAA we are able to ship our antiques to anywhere in the world. We have recently sold an original George V Royal Mail pillar box to a customer in America. Our shippers have shipped our antiques to any destination in the world for over 15 years. 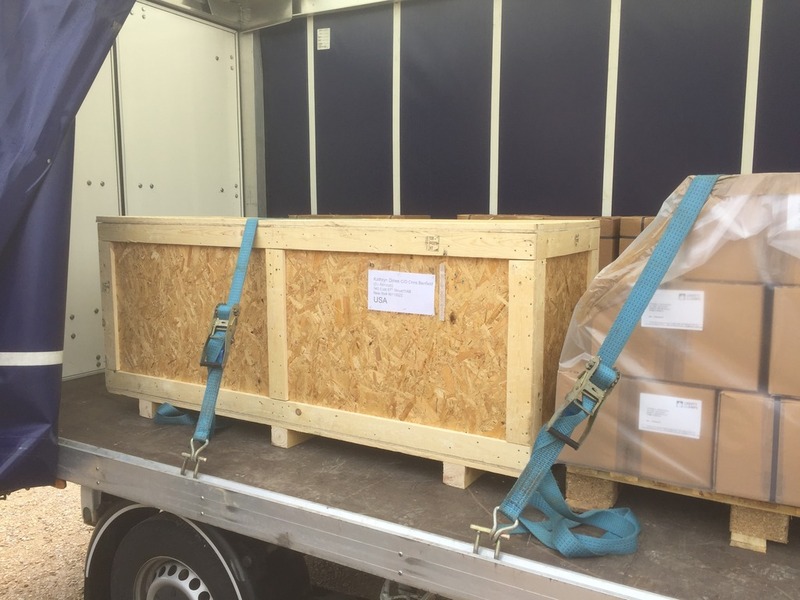 The crates have been specially made in the UK to accomodate the items. Please see the image below of the pillar box ready to begin it's journey to the USA. UKAA always keep a large range of reclaimed antique butchers in stock at our salvage yard in Cannock Wood. These reclaimed antique and vintage style blocks are perfect to use as a central island in a kitchen or as an extension to your kitchen worktop. After years of use, theses reclaimed blocks have a fantastic patina and look which can only be found with an original salvaged item. On Monday the 1st of August From the Anvil are launching a photography competition which will run until the end of January 2017. They are looking for images that include any item in the From the Anvil range, this can include selfies, creative, and items in situ. These photographs can be submitted via any social media channel such as Facebook and Twitter! 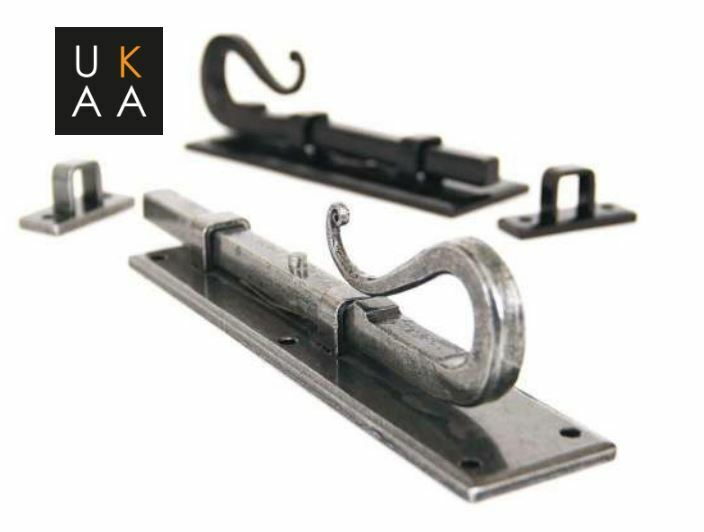 For more information on any of our From the Anvil products or to submit an entry to the competition please call the team on 01543 222923.